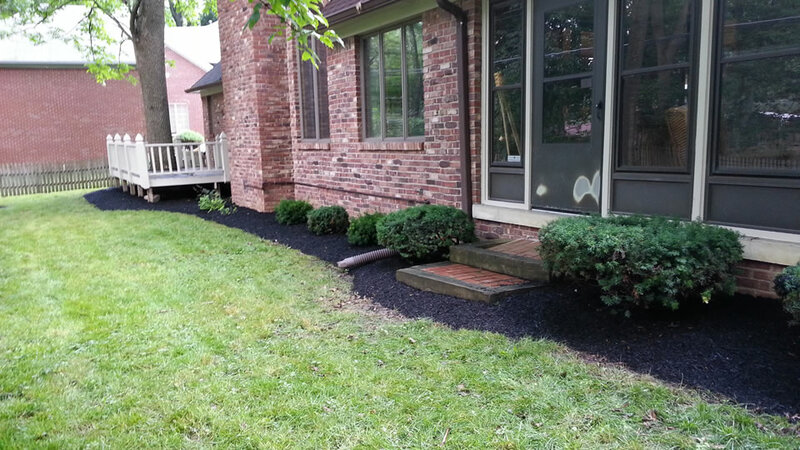 Are you looking for a reliable company that can help you improve or renovate your landscaping? 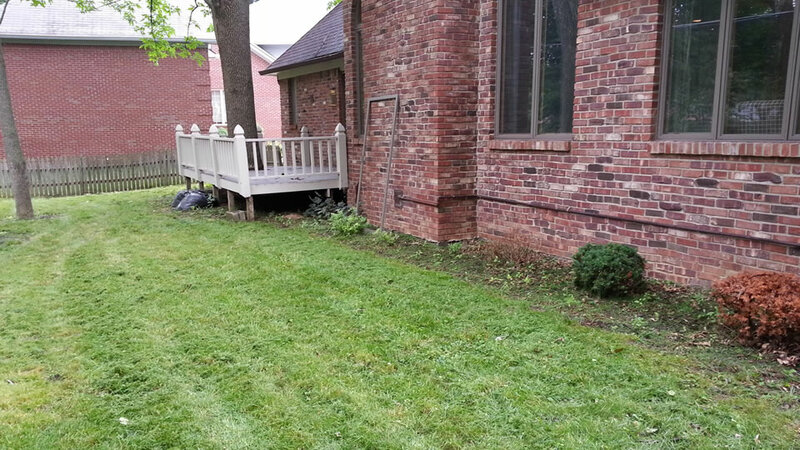 Do you need a professional company to care for and maintain your property so it always looks healthy, amazing, and well taken care of? 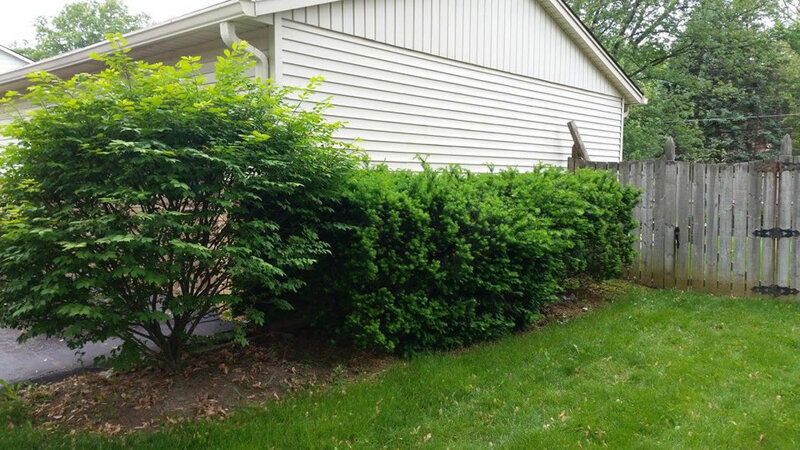 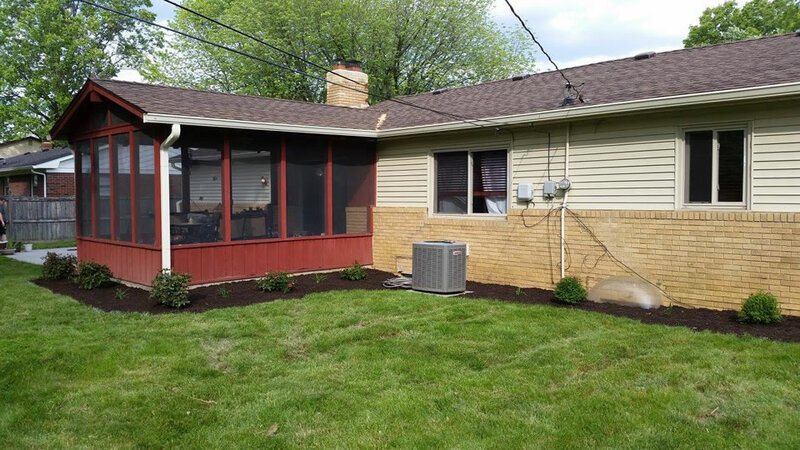 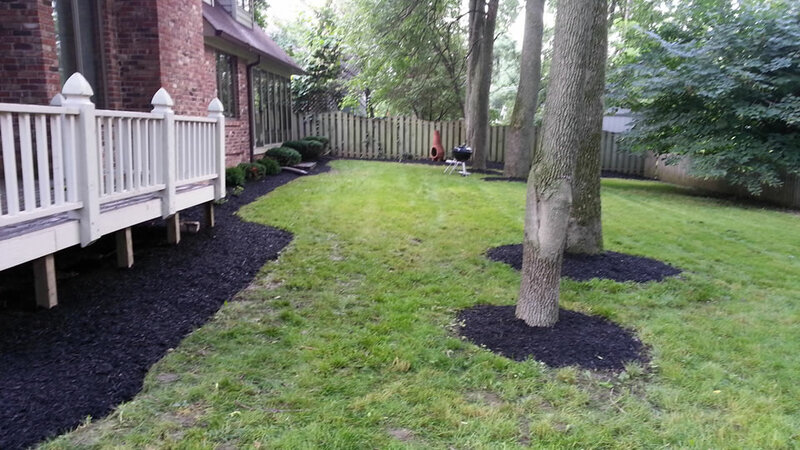 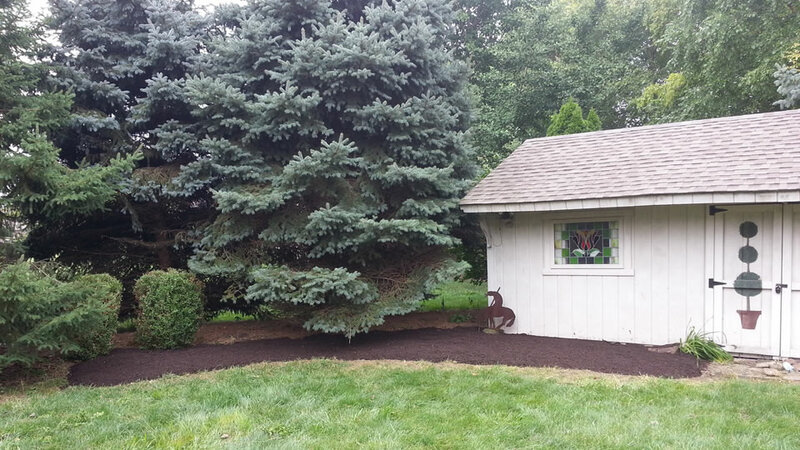 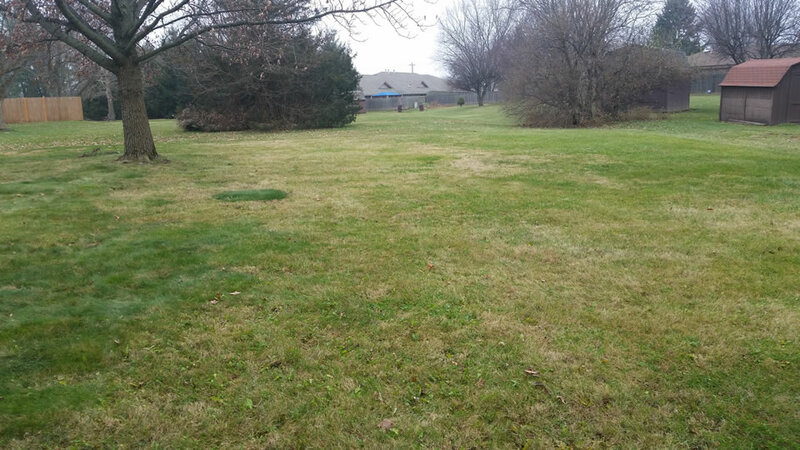 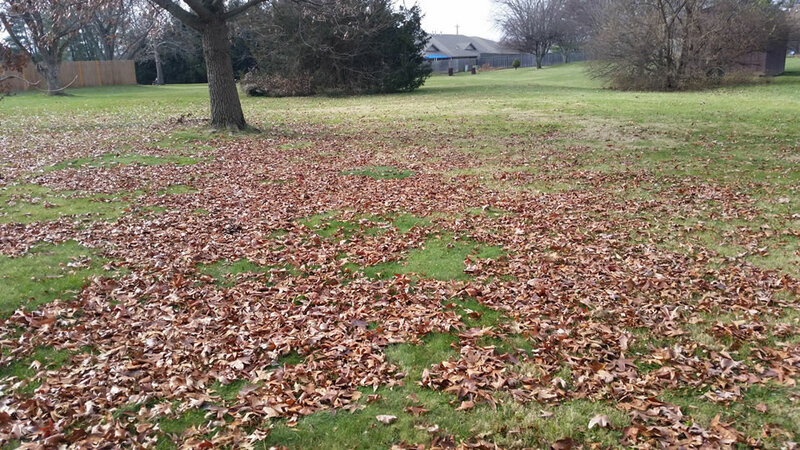 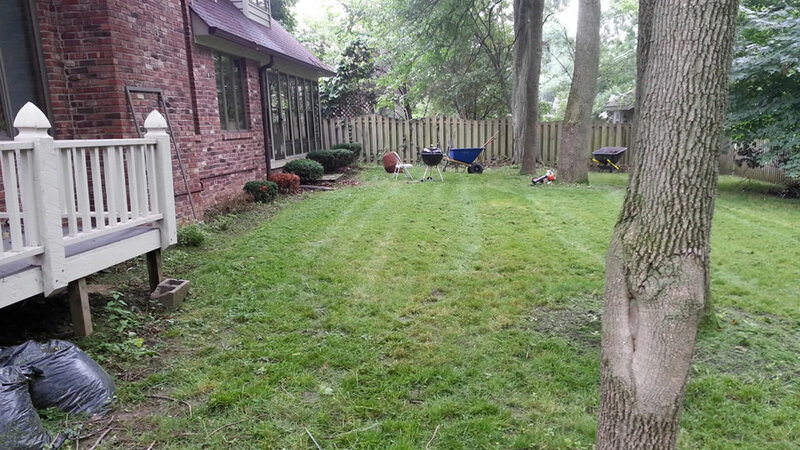 There are many different landscaping companies to choose from in Avon but we just want to show you why we’re one of the best. 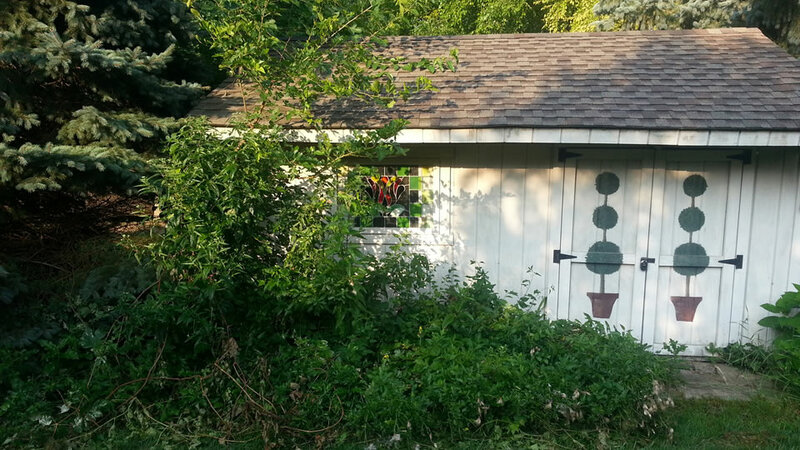 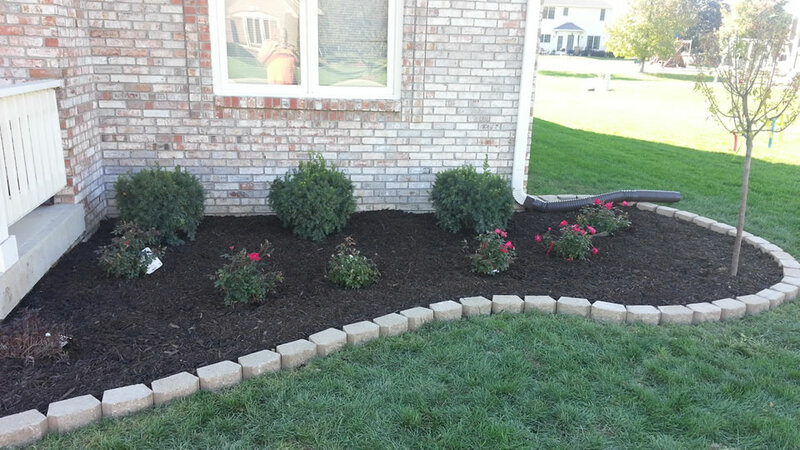 Silver Lining Landscaping is a landscaping company serving Avon. 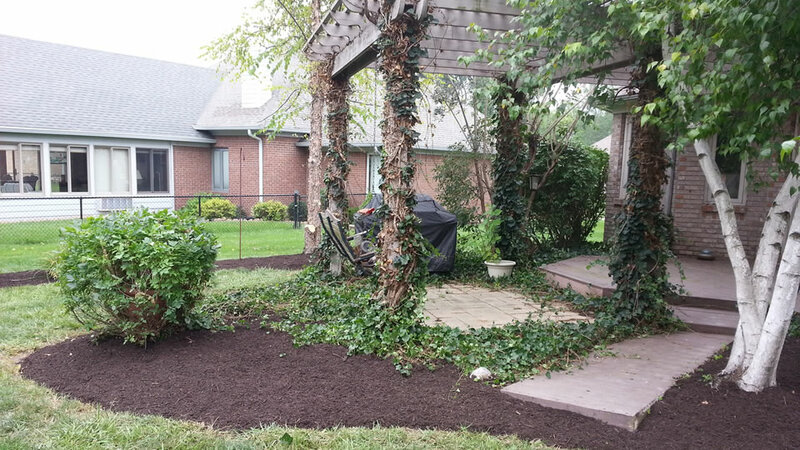 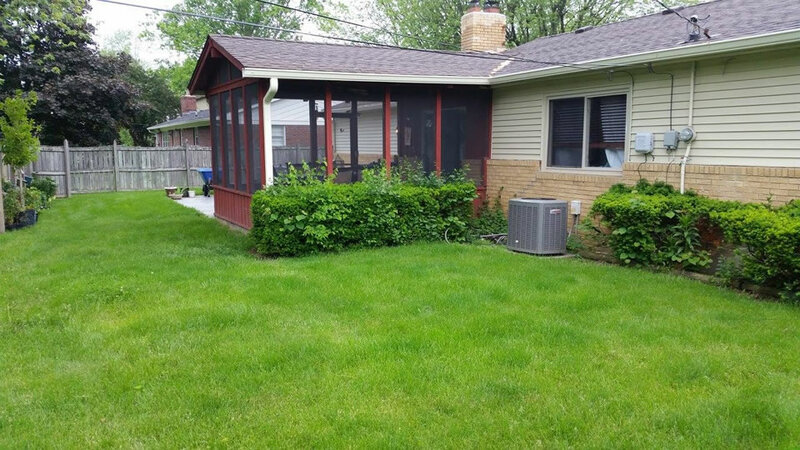 We specialize in new landscape installations, softscaping, lawn care, and landscape maintenance services for both residential and commercial clients. 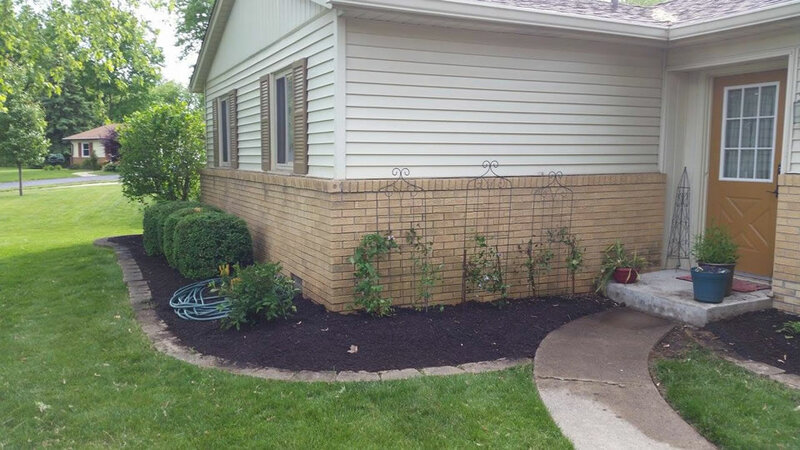 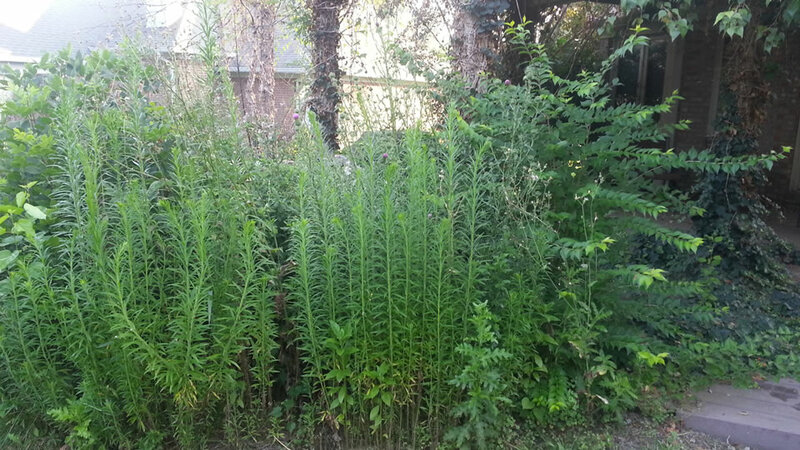 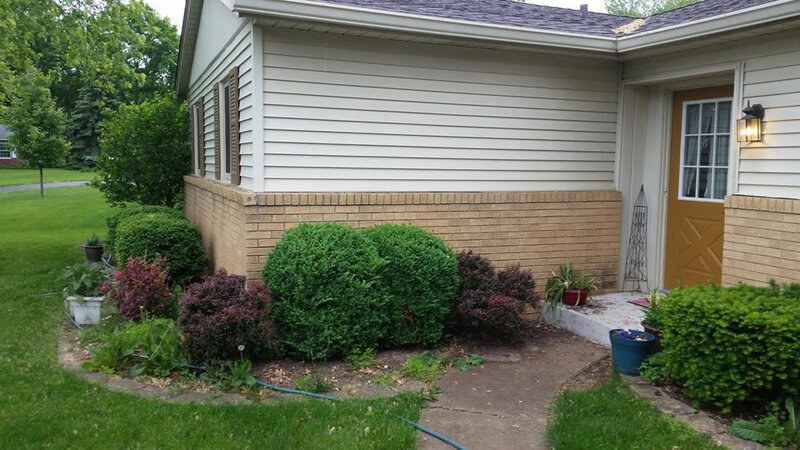 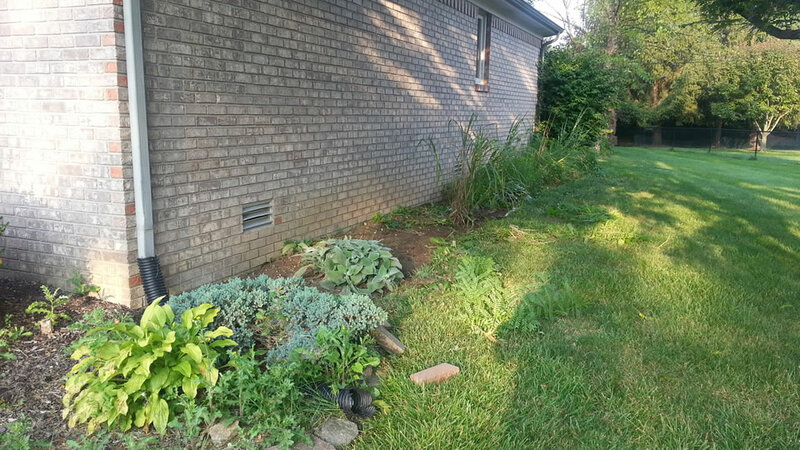 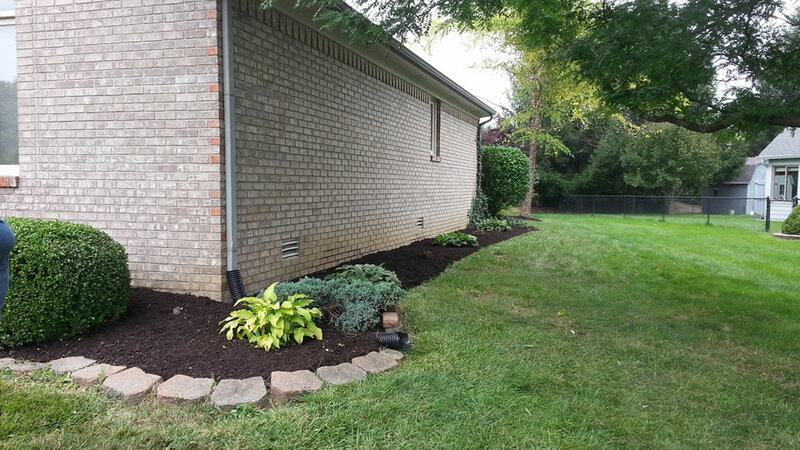 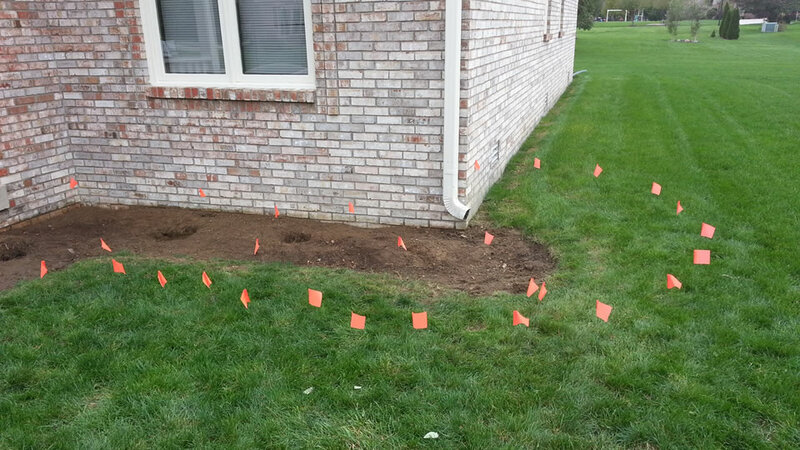 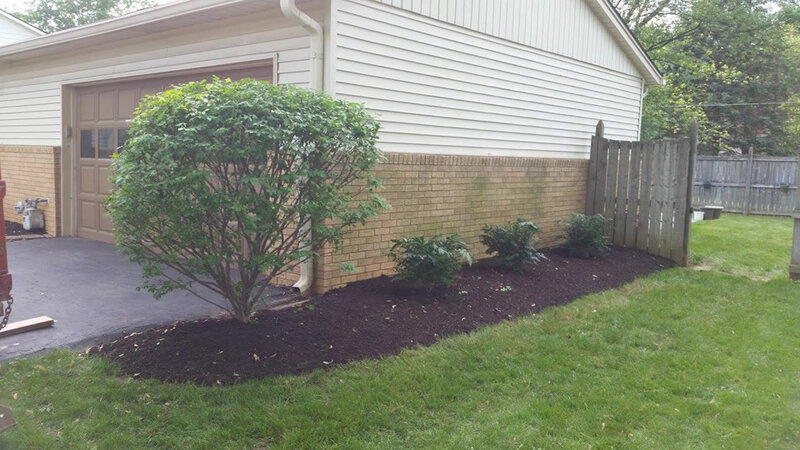 Whether you’re looking to renovate your front or backyard or you want to install a few new garden beds hiring a professional landscaping team will ensure your property is going to look great.